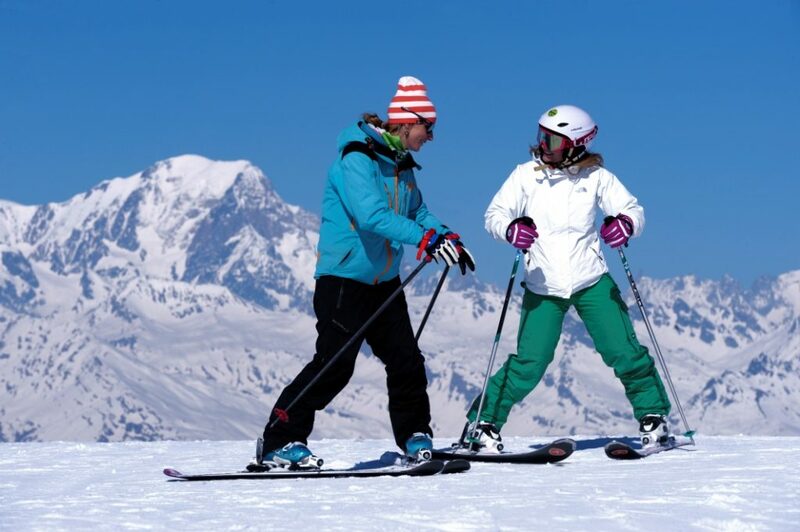 Alpine skiing and snowboarding school DruSkiSchool works according to Austrian methodic – one of the modern and safe learning programs. Druskischool is offering skiing school services for everyone, who wants to learn or improve skiing technique. DruSkiSchool methodic it’s a program of continuous systematic education of alpine skiing and snowboarding. It is based on the Austrian teaching methods. The program is created to give everyone a possibility to learn skiing or snowboarding quickly, correctly and efficiently. There are three components of success: teaching methods, instructor and desire to learn. After just several lessons your skis become obedient and calm and you snowboard does not try to jump out onto the slope. All out instructors have been trained according to international standards and have certificates of national instructor associations, members of the International Ski Instructors Association (ISIA). Would you like to learn skiing or snowboarding quickly, correctly and beautifully? Welcome!